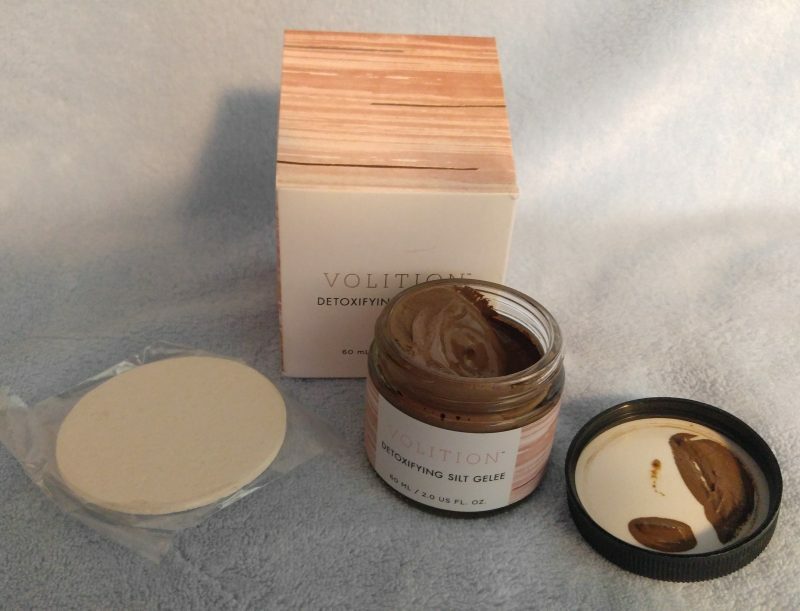 Volition Beauty’s is a team of industry insiders who got tired of the same ole same in beauty. Over-priced products, that were all the same. Nothing new and nothing different. They wanted to build a new type of beauty company. Where we as the consumers create their brand. They value our opinions, ideas and discovers. And will work with you to develop the newest beauty product. This detoxifying gelee feels amazing while you are wearing it. Leaving your face feeling so amazingly clean, fresh and hydrated. Black Silt, heightened over thousands of years, and harvested at the depths of pristine, finnish lakes that flow in isolation. Away from modern-day pollution. I love that it is simple and pure in its composition. This helps draw toxins and other impurities from our skins. Over all it helps purify and brighten, hydrate and cool, improve your overall skin texture. The quinoa protein and shea butter help your skin feel nourished and supple. Believe it or not this is marine algae. Yes really! It is! From the Brittany shoreline it helps boost your skin rejuvenating benefits. Lightweight yet such a powerful gel, it helps to moisturize and highlight this complex ingredient and mix it with a few other anti-aging bioactives. Spring’s full bloom, this marine algae’s molecular bioactives are harvested. 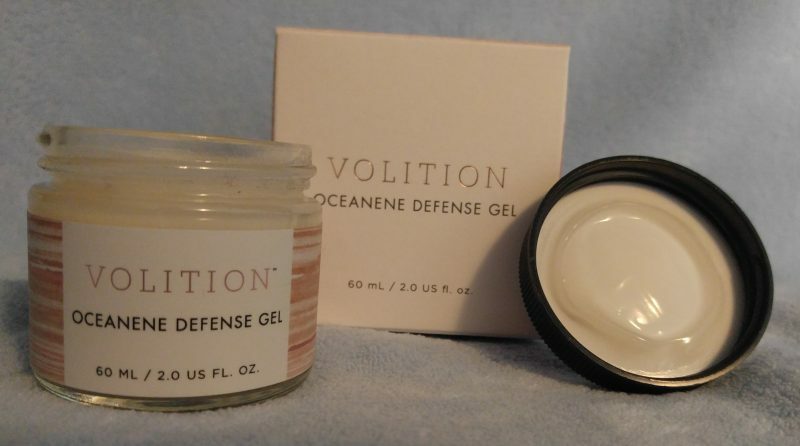 These powerful actives infuse the gel to protect from attacks on your skin lipids. Helping in collagen synthesis and hyaluronic acid synthesis,. Vitamin C helps brighten and even out your skin tone,. Sodium hyaluronate is what helps deliver that moisture surge and instant plumping effect. Antioxidant-rich moringa oil was a revered ancient egyptian beauty treatment. Flowering moringa trees have always provided nutritional and soothing benefits to the skin. Moringa oil helps protect your skin from even the driest weather. The oil prolongs hydration effects. Yet your skin never feels or looks oily. Just nice and hydrated and smooth. Moringa and 5 botanical flower oils carefully deliver nutrients and moisture without the greasy look and feel of other oils. An ancient secret that Burmese women have known for over 2000 years. They have painted their faces with pulverized Thanakha tree bark. Widely known for rich skin-perfecting properties. Mixed with their bronzer fluid it helps to bring out your skin’s natural glow. While diffusing all of your skins imperfections. This enhancer hydrates, corrects and conceals. While adding a flawless, sun-kissed glow to your skin. 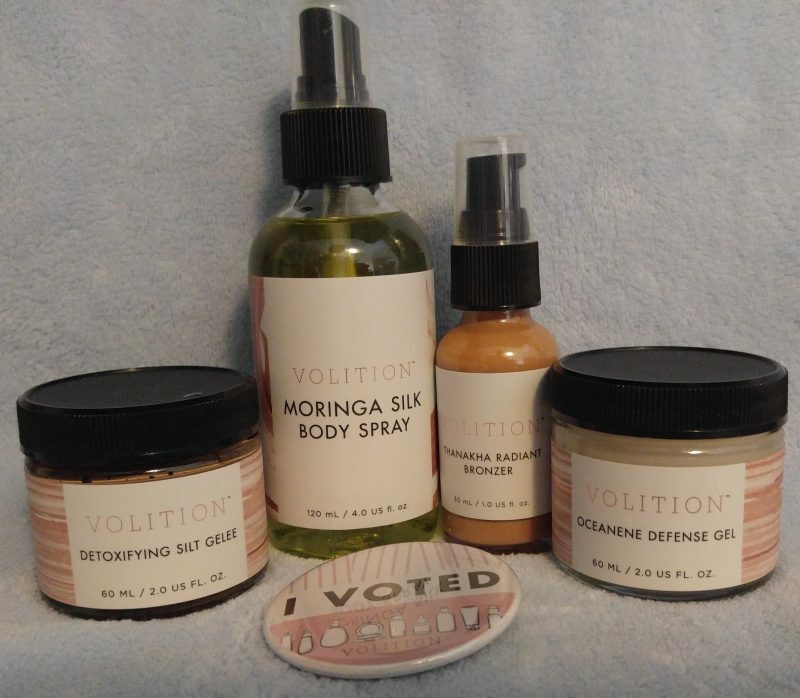 Of all these together help keep your skin soft, supple, hydrated, glowing and healthy. I love my collection and I am sure you will too.